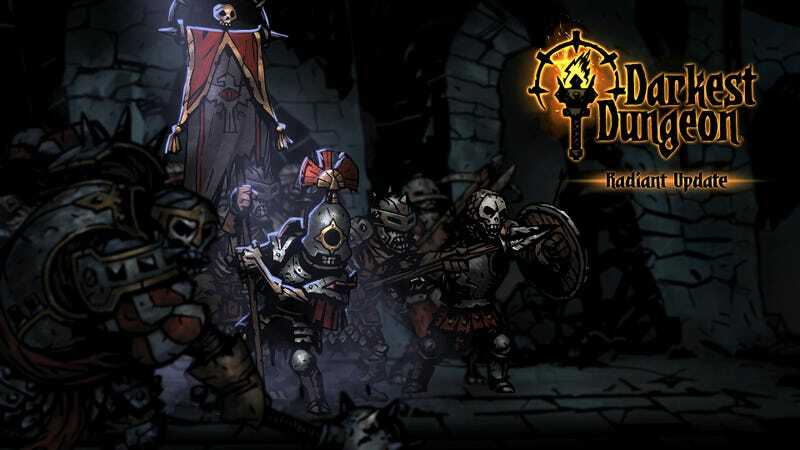 Darkest Dungeon’s Radiant Mode is now in public beta on Steam. Darkest Dungeon’s Radiant Mode is now in public beta on Steam. The mode provides some tweaks that shorten the game’s play time. There’s also four new monsters and other changes.